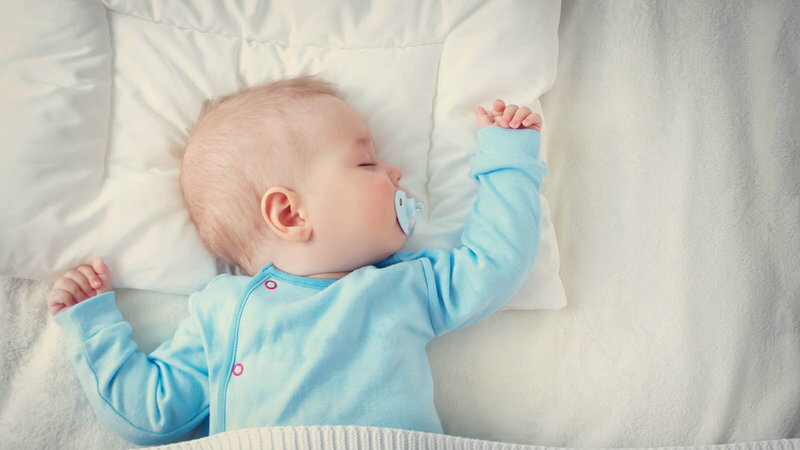 Since the start of the Back to Sleep campaign in 1994, rates of sudden infant death syndrome (SIDS), the leading cause of death in infants under 12 months of age, has dropped by a whopping 50 percent, as reported by the National Institute of Child Health and Human Development (NICHD). The campaign has raised awareness about the safest position for babies when they sleep, which is on their backs. However, many babies don't sleep as well on their backs, and may even resist. Combine that with your exhaustion levels and knowing that you slept on your stomach and turned out just fine, you may be tempted to allow your baby to do the same just to get some rest. So, what's a sleep-deprived mom to do? Resist the temptation to allow your baby to sleep stomach-side down, even if it means you have to take more naps during the day. Although SIDS is always a risk before 12 months old, babies are at the highest risk for SIDS between two and four months old. These are critical months to keep your baby sleeping on his/her back. "This too shall pass" as the old saying goes. It won't last forever, even if it feels that way in the moment. Your baby will eventually be old enough to roll over and once that happens, they might roll onto their stomach, despite your best attempts to prevent it. If that does happen, make sure you get into the habit of checking him or her a few times during the night (set an alarm if you need to) and turning your baby if you find they've rolled onto their stomach. Here are five ways to help your baby sleep peacefully on their back. Take the time to rock and cradle your baby to sleep. Even though you may be the parent who lets your baby cry it out, if he/she simply won't sleep because it's not a comfortable position for them, it may help to lay your baby down once they've fallen completely asleep. 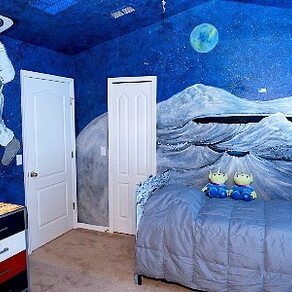 Don't think of it as spoiling your child; think of it as a little cheat to get you some much-deserved shut-eye. 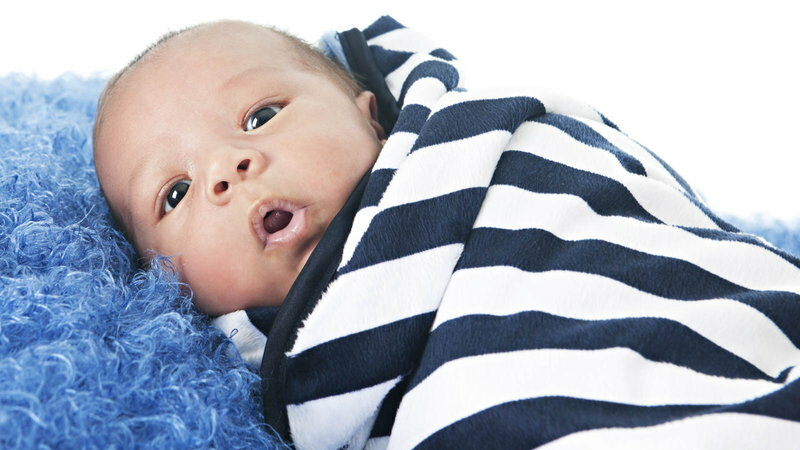 Swaddling is a known comforting technique for babies. It will also help prevent your baby from struggling when placed on his/her back. If your baby has to be backside-down, it may help to take the extra step of providing some comfort with swaddling until they are old enough to safely roll over. It's okay to lay your baby on their side if he or she resists sleeping on their back. However, as your little girl or boy moves through the night, be aware that stomach-sleeping is a possibility, so you'll need to check on them frequently. While bed sharing is never recommended, room sharing may help you get some more quality sleep. Instead of getting up frequently through the night with a fussy baby, you can reach over and reassure them with a back rub, or stroking their hair until they fall asleep. 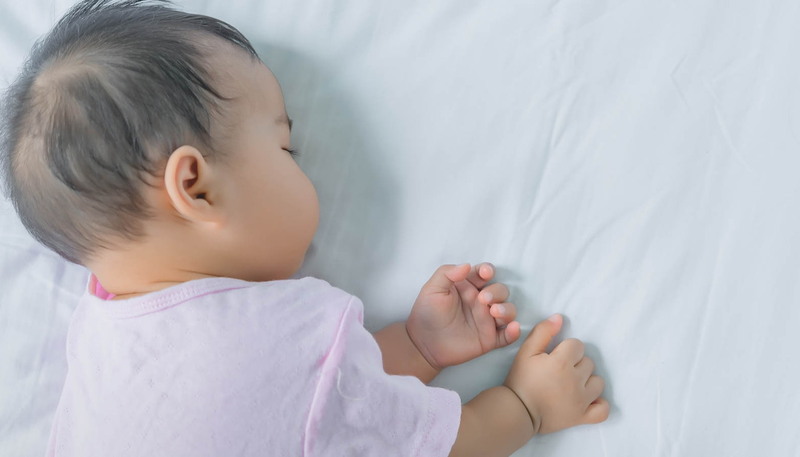 Although you may not want to use a pacifier, and may even have heard horror stories of kids who won't give up their pacifiers, it may help your baby sleep. Deal with the pacifier-removal drama when it comes up, but in the meantime, you might find that a pacifier truly does pacify him or her, which is just what you need.